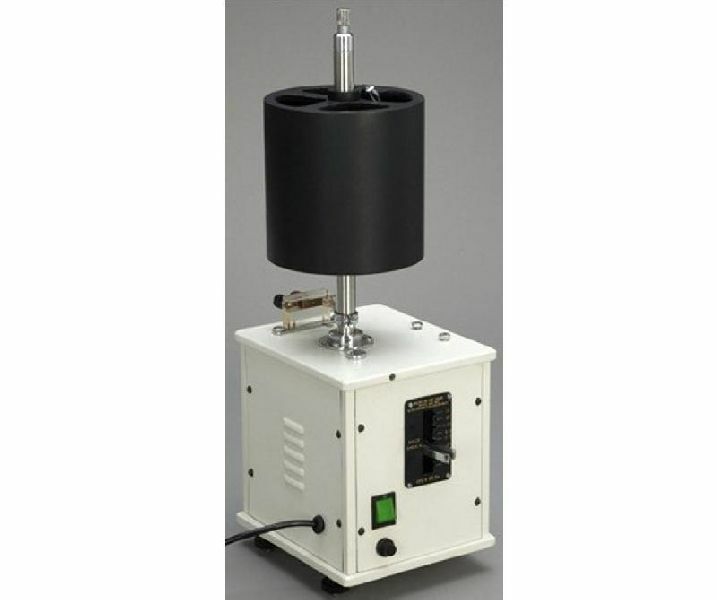 Kymograph with special heavy duty motor, oil lapped gear systems, speeds from 0.12 mm/Sec. to 640 mm/Sec. in 8 steps, Jerk free running, instantaneous start & stop clutch. Stainless steel spindle with screw lift 15x15cm cylinder, with leveling Screws, pilot lamp, plug & cord.